Sufjan unexpectedly doused his musical boon upon long-awaiting fans from whatever aural plane he now resides. Drenched with his familiar, idiosyncratic sound, All Delighted People is a sparkling embrace after five years of mixed signals. It is magnificent. 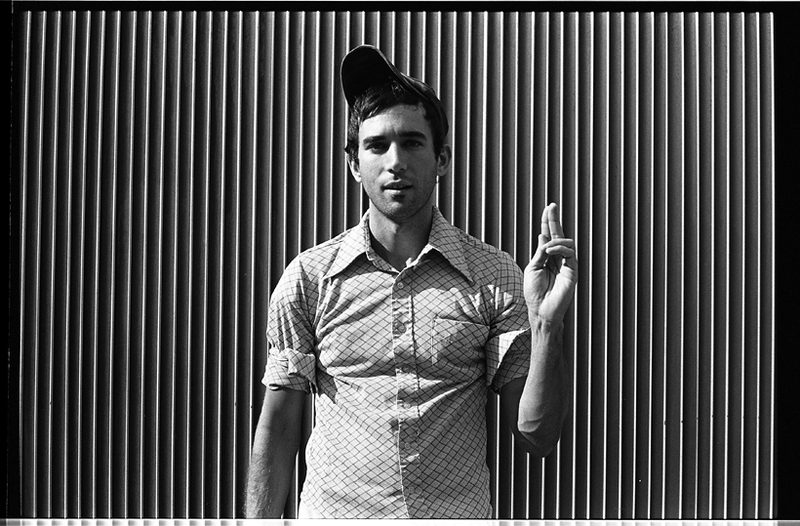 The first track of the same name is essentially a summary of Sufjan’s musical prowess: incomparable song structures, lyrical agility, and unrivaled instrumentation. His vocals do take quite a noticeable reshaping. Where once was a voice that wandered only slightly above a whisper, is now one imbued with a new sense of urgency and a beautiful unrefinement. It warbles and cracks and wanders about. I’ll finally have the pleasure to see him live, in Boston and in New York, and I really don’t know how I’m going to breathe while doing so.